STRONG community connections can make all the difference. 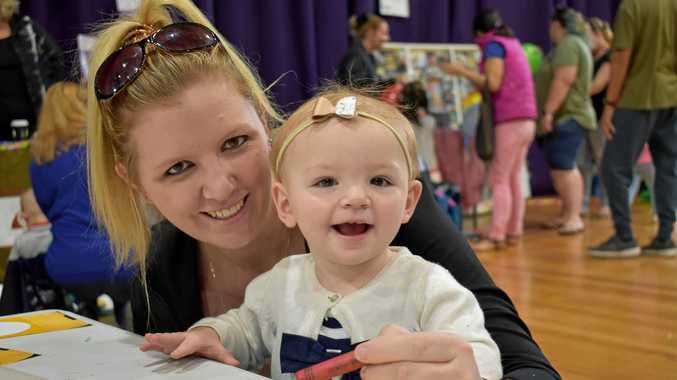 The Under 5s Day, held at Laidley District State School on September 6, aimed to foster those relationships by linking families with local services and each other. The event was held in conjunction with Queensland Child Protection Week and driven by the school and the Together44341 community group. The school's head of curriculum Nicci Martin said more than 50 families were in attendance. "(The day was) facilitated by the school because we have lots of partners,” Mrs Martin said. "We're really becoming a community hub. "It's a little different in that it's not a school event, it's a community event. As well as emergency services on hand, stalls were set up by West Moreton Health, early childhood educators and community services. "The main thing that I would hope (people got out of it) is if you felt alone, you're not alone,” she said. 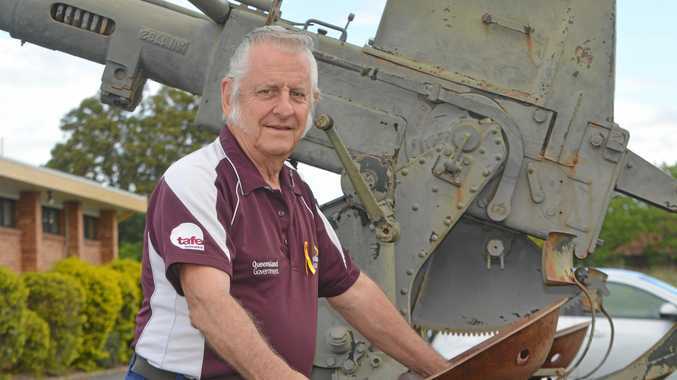 "It is just about community and coming together. "There's a lot of data out there about child vulnerability. It affects their learning, it affects their development and that sort of stuff. If we try and eliminate risk factors earlier on, their outcomes later in life for learning and living are much, much better.